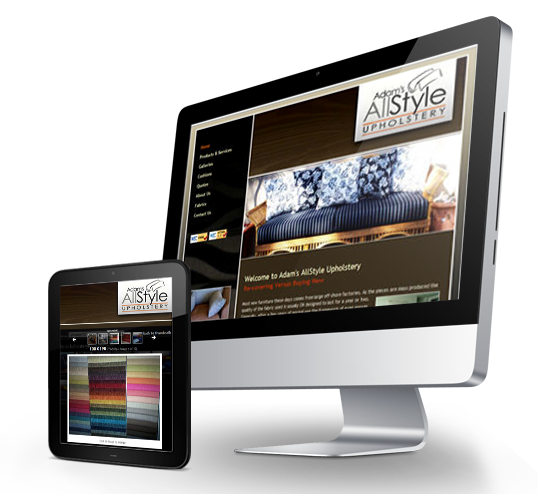 All Style Upholstery is a Brisbane based small business specializing in re-covery of upholstered furniture. an effective and dynamic web solution with an intuitive and user friendly system. Interested or need help and advice? © copyright 2001-2019 4DPrime. All rights reserved. Swaffham, Norfolk PE37 7EX, UK. 4DPrime is a trading name of Soft Idiom Limited. Registered in England No. 04283151.